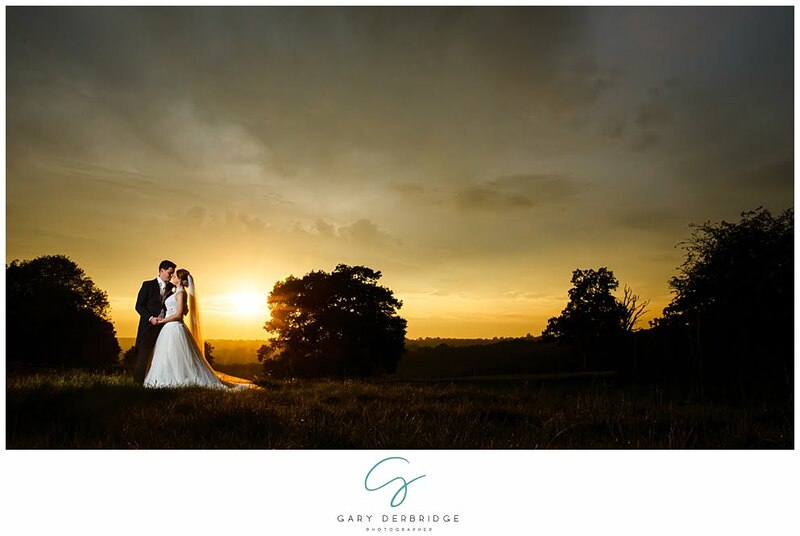 The next wedding to feature on my blog is the marriage of Sandy and Josh. 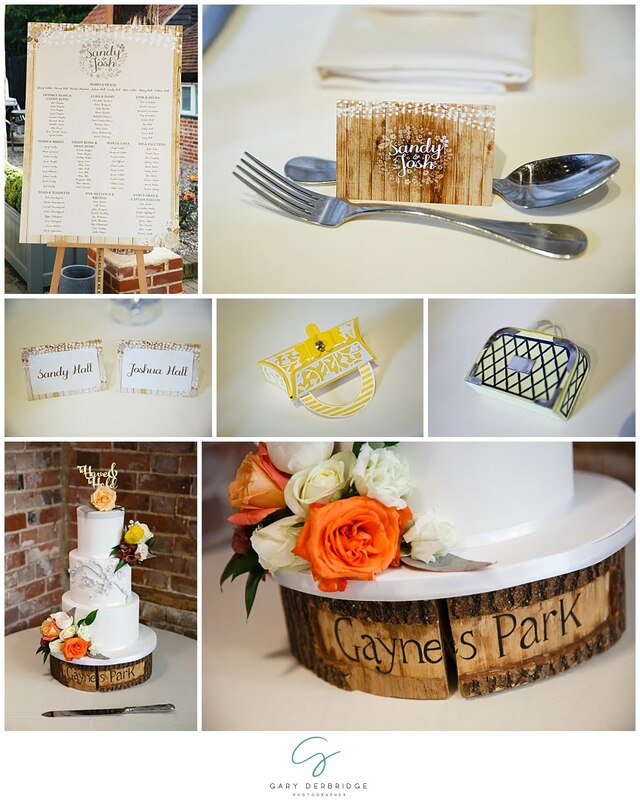 They tied the knot at the stunning venue, Gaynes Park, in Epping. It was a gorgeous September day, starting my coverage at Sandy and Josh’s house in Billericay. I arrived early to capture some preparation photos of the hair and makeup, before making the journey to Epping. I love starting the day with these images as I feel it tells the full story starting from the morning excitement. I arrived at the venue before anyone else and met my second photographer Graeme to go over our plan of action. We started capturing some images of the venue before the bride and her girls arrived shortly afterwards. It’s a beautiful venue to work at, and there is another photo opportunity around every corner. 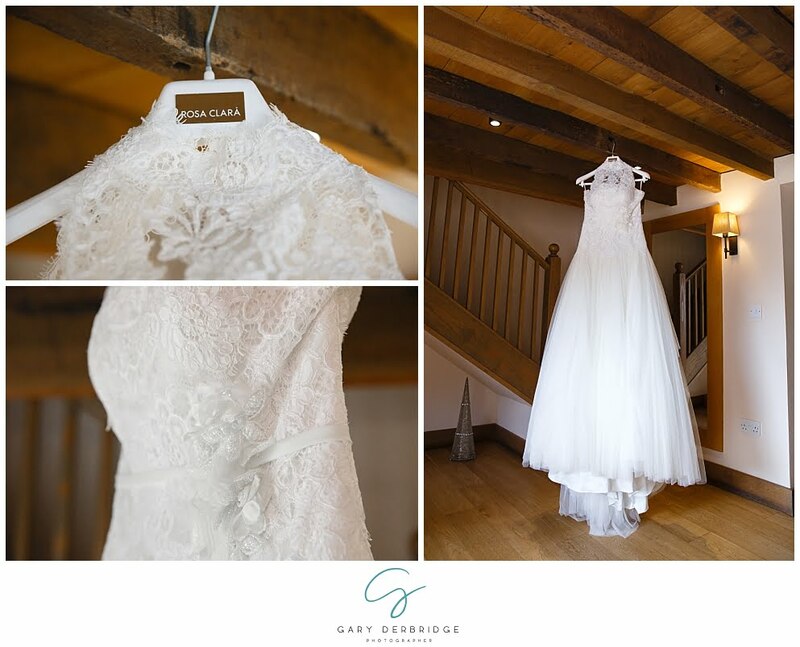 Preparations continued in the cottage, and I managed to photograph all of the little details including Sandy’s stunning dress and her shoes! Time was flying by, and before we knew it, Josh and the boys had arrived. 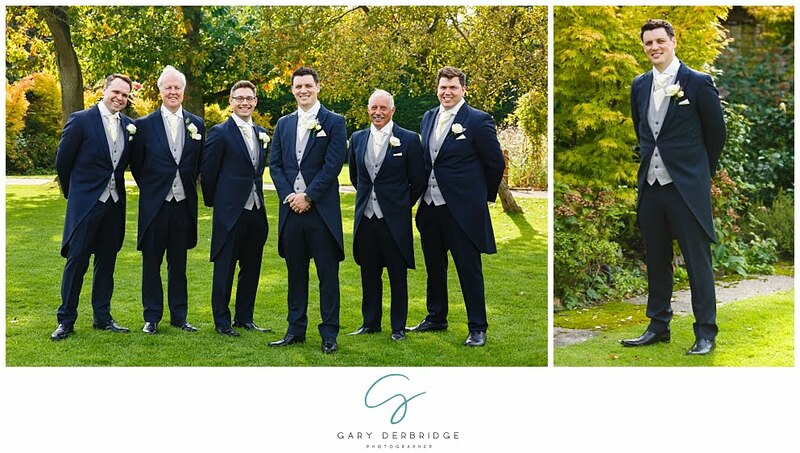 I had photographed Josh’s best man’s wedding (Nathan) at Stock Brook Manor which is how they originally found me! Graeme was concentrating on the shots of the boys allowing me to stay in the cottage most of the morning. 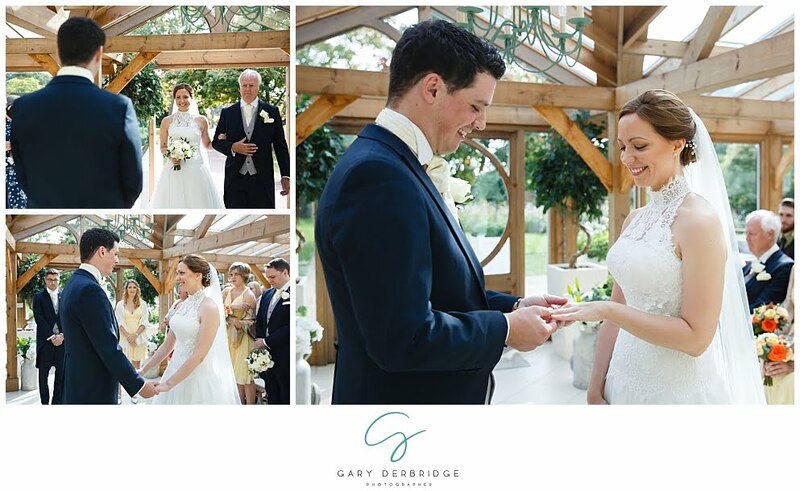 The ceremony venue is a lovely orangery full of light, positioned within a gorgeous well-kept garden area. Group shots and bridal portraits were all completed outside, and the weather was just perfect. Sandy and Josh had mentioned to me before that they would really like some sunset images if possible. The time of sunset, however, was right bang in the middle of their meal but I promised I would keep an eye out and update them if possible. I kept running out every 10 minutes or so, checking the light until finally, it was spot on! It was right between their desserts being cleared, and the speeches starting so I knew we had only limited time. We rushed out to the field next to the venue, and in my opinion, the shots we captured were truly stunning. Especially considering we were only out there for a matter of minutes. I just hope Sandy and Josh love them as much as I do! The whole event was just a fantastic day and I loved every minute! 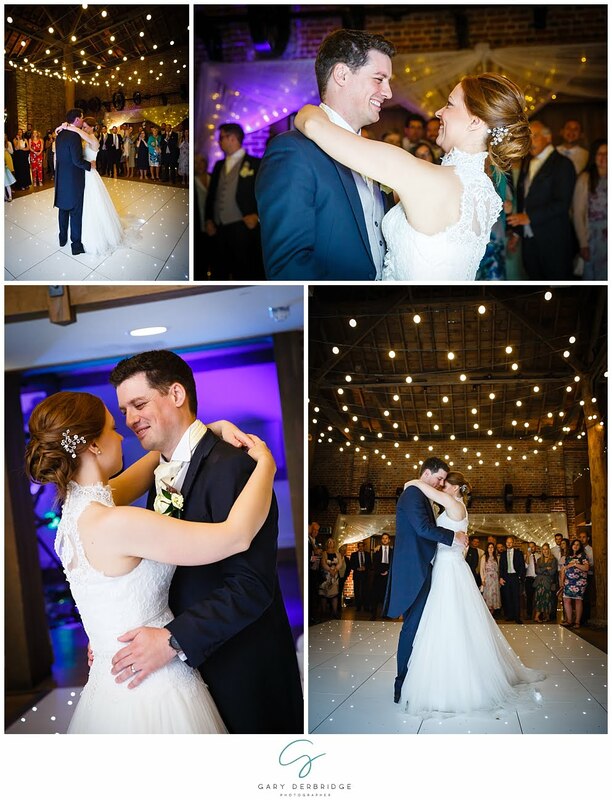 The day seemed to fly by and before I knew it, it was 9.30pm and the first dance was complete and the party was really getting going with their fantastic band! I hang around for 30 minutes or so to capture some fun images to end the story, before starting my journey that evening to Brighton for the Labour Party Conference which I was photographing early the following morning! All in all a great success, and I spent an hour or 2 in my hotel room looking through the images from the day. 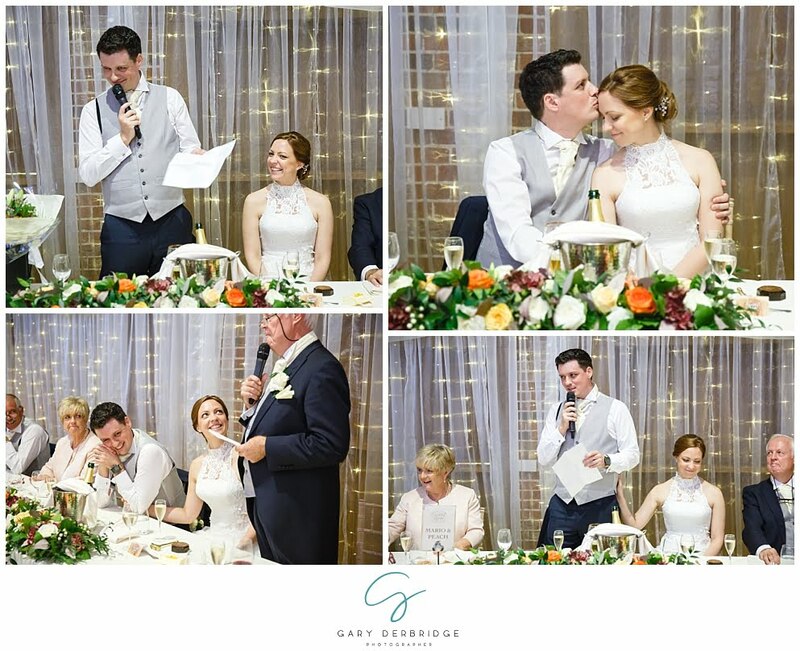 Below you can find out a little bit more about Sandy and Josh, and their special day. You will also be able to find some images from their day. Please don’t forget to leave a comment with your thoughts on the images below. We met at University through mutual friends. We were friends for a few years before one thing led to another and the rest is history. We spent the afternoon at Winter Wonderland in London. Josh spent hours trying to win a stuffed animal for me! And when we got back home, Josh got down on one knee and proposed. We were looking for a converted barn. 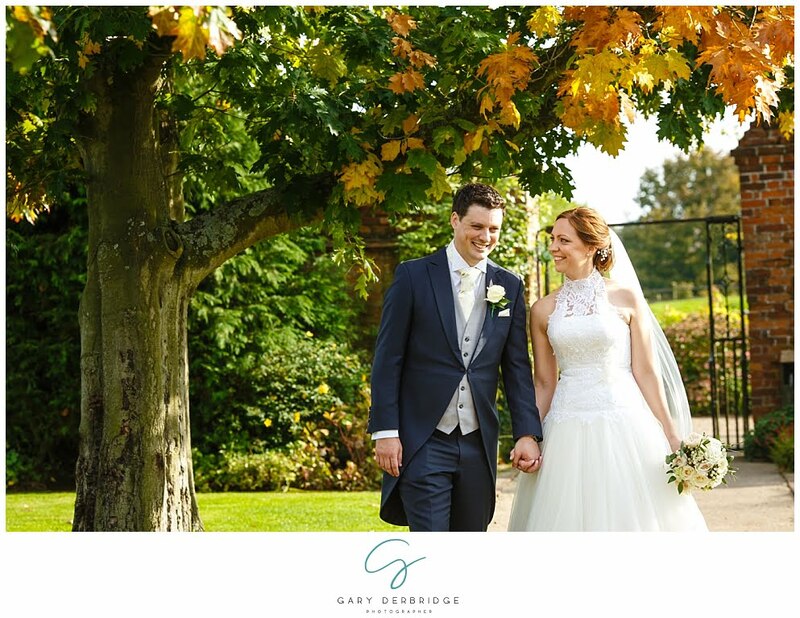 We browsed around a few venues and when we visited Gaynes Park, we instantly fell in love with it. Everything about it was perfect. 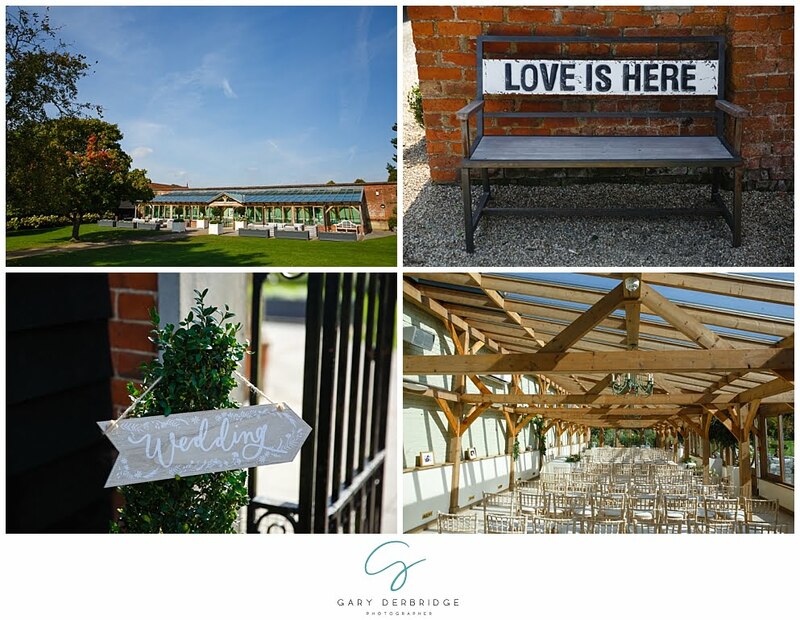 The grounds were beautiful and full of character and the staff were able to put our minds at ease and ensured we had everything we needed on our big day. I bought a Rosa Clara dress in a small boutique shop in Fulham, called Fairy Tale London. The staff were incredibly helpful, friendly and made me feel like I was in good hands. We hired all suits from Anthony Formal Wear on Billericay High Street. It was very convenient for us, the staff were really helpful and had no problem making a few last minute swaps and adjustments. We had picked autumnal colours for our wedding. 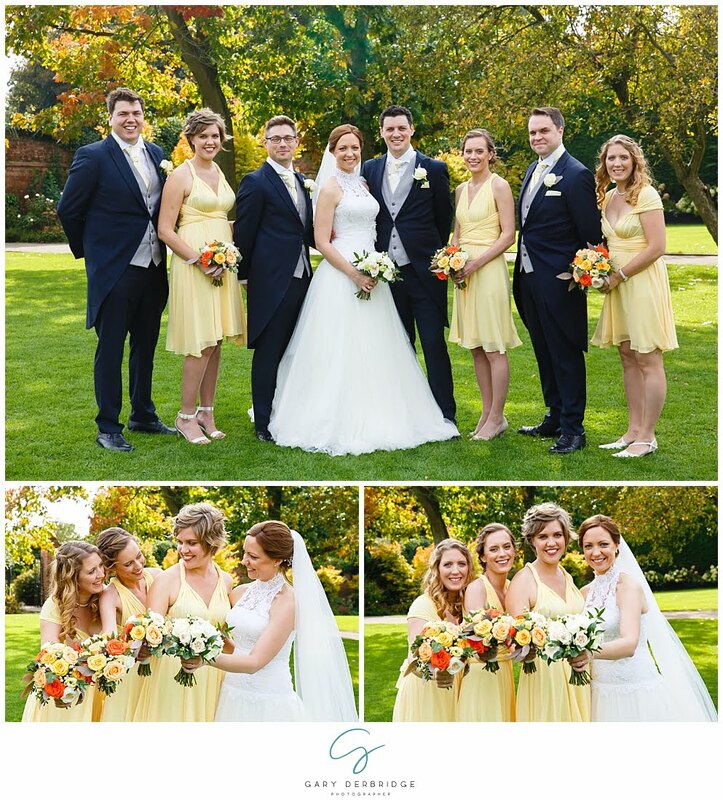 The bridesmaid dresses and the groomsmen’s cravats were pale yellow and the flowers were a blend of yellow and oranges. We spent hours searching through the internet; Pinterest and Notonthehighstreet were very helpful for inspiration, early purchases and last minute bits. Relax as there is more time to sort things out than you think; try to break down the event into manageable tasks so you aren’t overwhelmed by the size of the task. The problem with a great photographer is that this is a difficult question to answer! 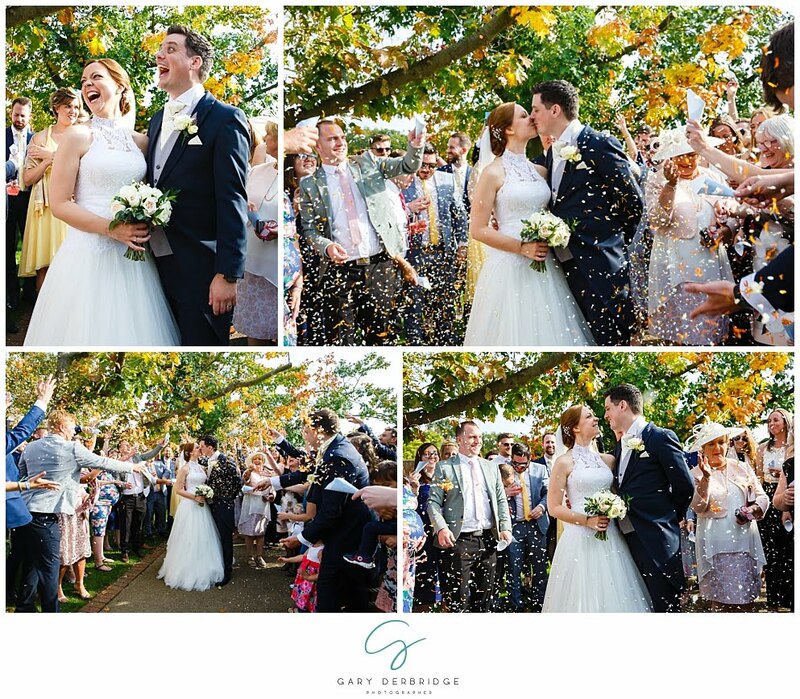 We both love our confetti photos, the sunset pictures and the pictures of us under the garden marquis lit by fairy lights at night. The only exception by Paramore. It is a song that we both love and we had always thought it would be our first dance song. Absolutely. 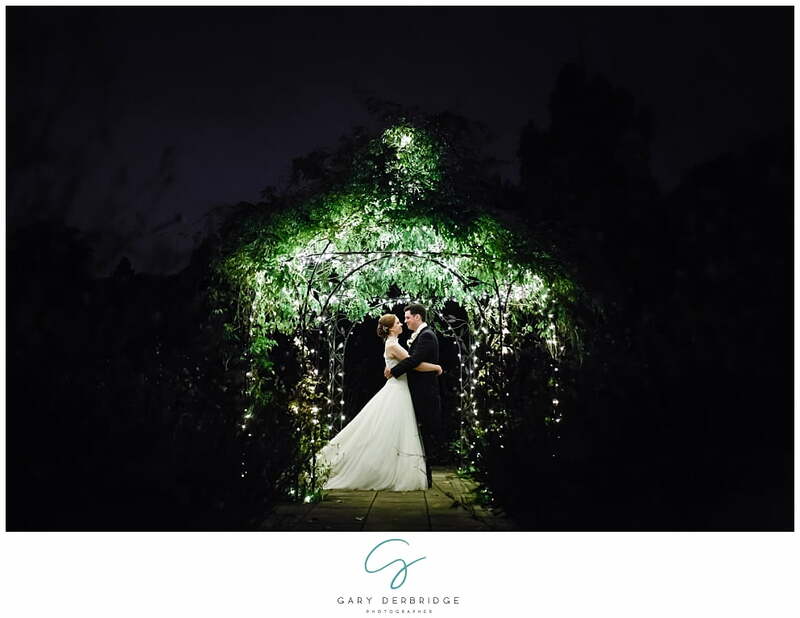 We had seen Gary at other events and were impressed by his professional approach and his attention to detail. We could not have asked for a better photographer. Thank you for helping make our special day so memorable.